Looking for educational TV shows for your kids to watch on Netflix, Hulu Plus, Amazon Prime or YouTube? Below is a list of some worthwhile educational shows for kids that I would recommend for parents looking to avoid all the terrible, worthless, and even damaging fluff that is on children’s TV these days. The kids shows in my list are selected because they are both educational and entertaining. 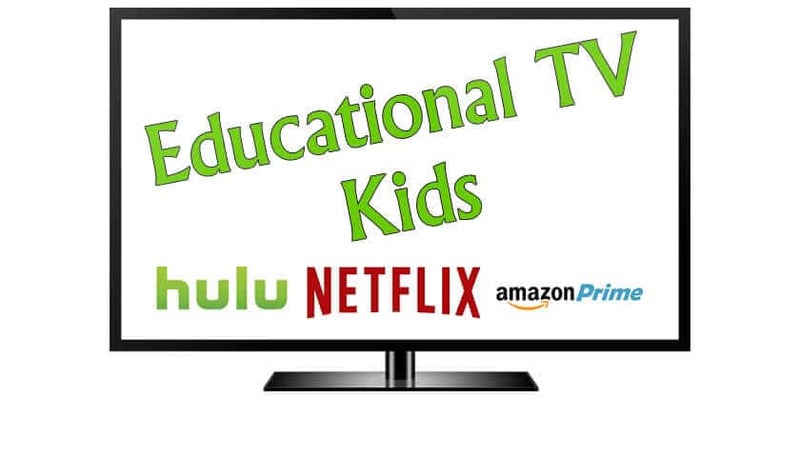 In the first part of this post, I will do my best to let you know which educational kids shows you can see on Netflix Streaming, Netflix DVD, HuluPlus,YouTube, Amazon Prime, or Amazon DVD. 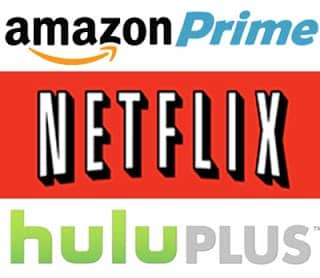 Keep in mind that Amazon, Hulu and Netflix often stop carrying shows without much notice, so apologies if a link is broken or a show is no longer available. In the second part, I tell you what you can find that’s worthwhile for children to watch for free on YouTube–mostly educational PBS shows that make the most sense for older kids. Certainly, there are a wide variety of YouTube kids’ shows, I am only naming the ones I am familiar with. These educational and kid’s science TV shows have various themes, so there should be something to catch any child’s attention. I feel I must add the caveat that too much TV is too much TV, no matter what the value of the material. Birthday coming up for your advanced child? 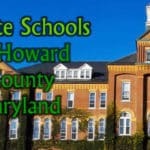 See my list of fun, educational gift ideas. Little Pim Language Series (Hulu) – Your kids can learn Spanish, Korean, Italian, German, and even Chinese. Birthday coming up for your advanced child? See my list of educational birthday gift ideas. Modern Marvels (Netflix) [Educational/Quality Rating: 4.5] This is a fantastic show that teaches about how innovations are made and outlines the stories of various amazing feats of engineering. Adina’s Deck (Amazon Instant Video) – This is aimed more towards middle schoolers, and is a great conversation starter about cyber-bullying, plagerism and more. Unfortunately there are only a few episodes. It’s less that it’s educational and more that it’s just important for kids to see this! Awesome Adventures (Amazon Instant Video) – The show visits cities around the world and acquaints kids with local culture. Finding worrthwhile shows for older elementary and middle school kids on Netflix isn’t easy. Luckily, YouTube has lots of full episodes of shows that you can’t get on the other streaming services–for instance for older kids if you Google Bill Nye The Science Guy full episodes or SciGirls Full Episodes, you’ll find quite a few very worthwhile shows. You tube also has some other fun things like “Its Okay To Be Smart“. We watch YouTube shows while driving on our smartphone and on our television via our Roku box. Have a kid with Autism? You must watch Autism Channel. 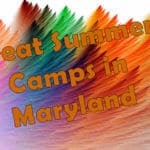 Excellent programming for kids and parents of kids who are living with autism. If you’re child hasn’t started to read yet, be sure and read my review of Hooked on Phonics. Also, view my list of gifts for brainy kids (hint: In case you didn’t already know, all kids are brainy kids they just need their talents cultivated) and some birthday party ideas. 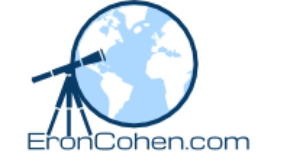 eroncohen.com is a participant in the Amazon Services LLC Associates Program, an affiliate advertising program designed to provide a means for sites to earn advertising fees by advertising and linking to Amazon.com. Thank you for supporting my site. Please leave feedback with any comments or ideas for other shows. I started showing some simple educational YouTube videos to my 3 year-old as one additional way to work on learning letters, numbers, colors, etc. What surprised me was that my 5 year-old also loved them and started making her own. The videos seem so simple, but I think that’s what made my 5 year-old feel like she could also make videos teaching the things she’s been learning in kindergarten. It turned into a great activity.